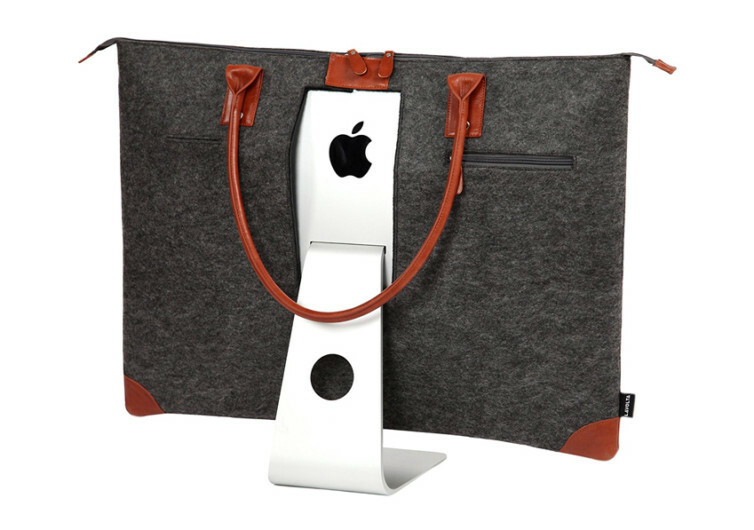 If you own a 27-inch iMac, then you know that transporting it can be quite an issue. 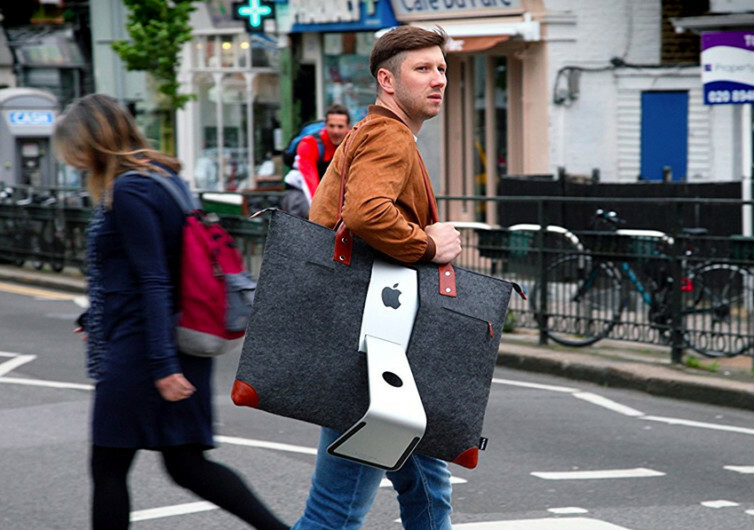 There must be a safer and more elegant way to carry your hulking iMac around. 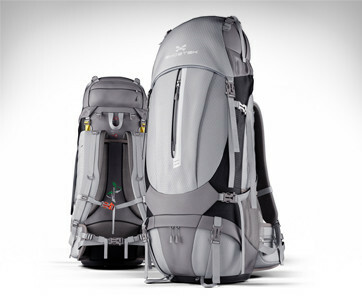 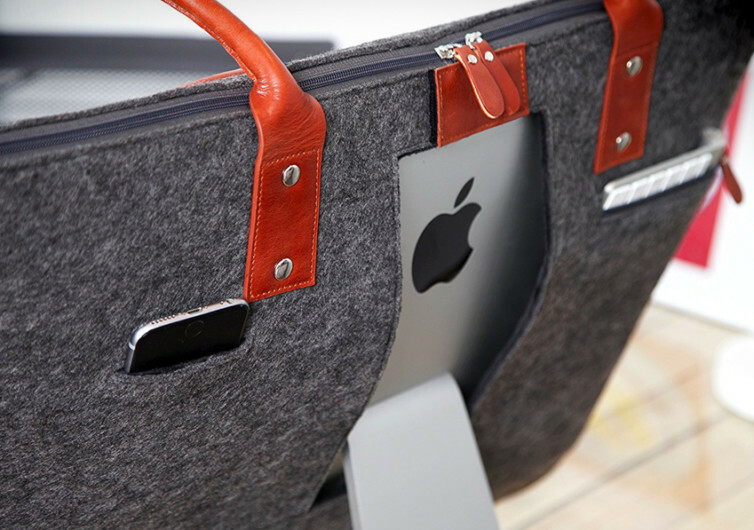 Lavolta has answered the prayers of iMac users all over the world with the creation of an iMac-specific carrying case bag. 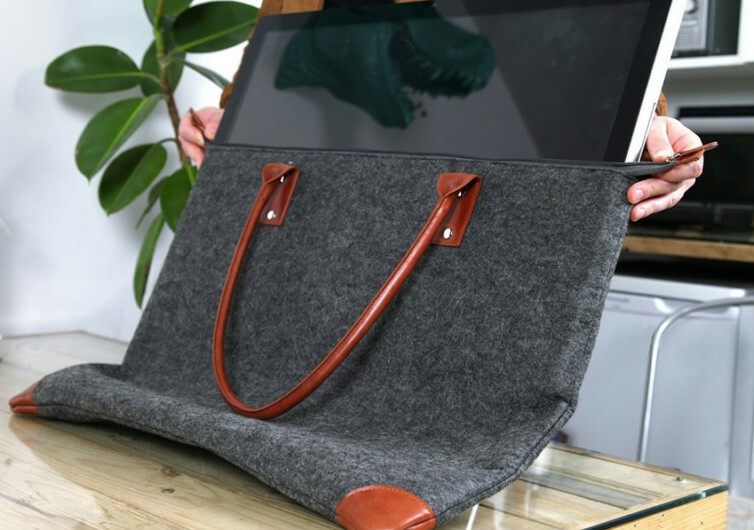 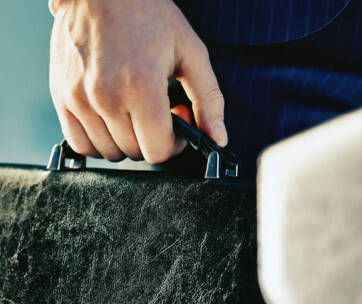 The Lavolta iMac Carrying Case is carefully made by hand, using only the finest quality premium leather to keep your iMac in pristine condition while transporting it from one place to the next. 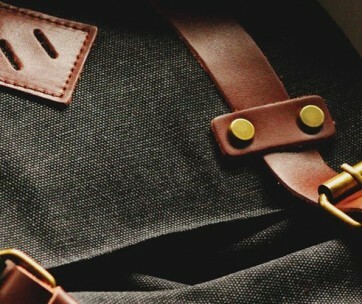 A protective lining comes in handy to further secure your iMac while pockets have been integrated for your computer’s accessories.